Cloud app services provide low-cost, highly scalable solutions enabling you to move your business processes online. 99.99% Guaranteed Uptime – 24/7 with minimal running costs. Maximum accessibility from any computer or mobile device. Instant software updates – no downloads necessary. Reach international customers – unlimited scalability using Amazon Web Services. Cloud based software is our speciality – we examine your requirements, assess whether you are ready for the cloud and build reliable data-driven applications that scale with you. Is your existing software limited to a single device? By moving your software to the cloud, your existing infrastructure can be optimised – saving you time and money. Maintenance, management hassles and downtime can be eliminated while utilising enterprise-class proven facilities that fit your budget. The cloud can provide new opportunities for your business to combine your separate applications – each deployed with a single click. Your software can be hosted in-house or may utilise our own facilities to best suit your needs. 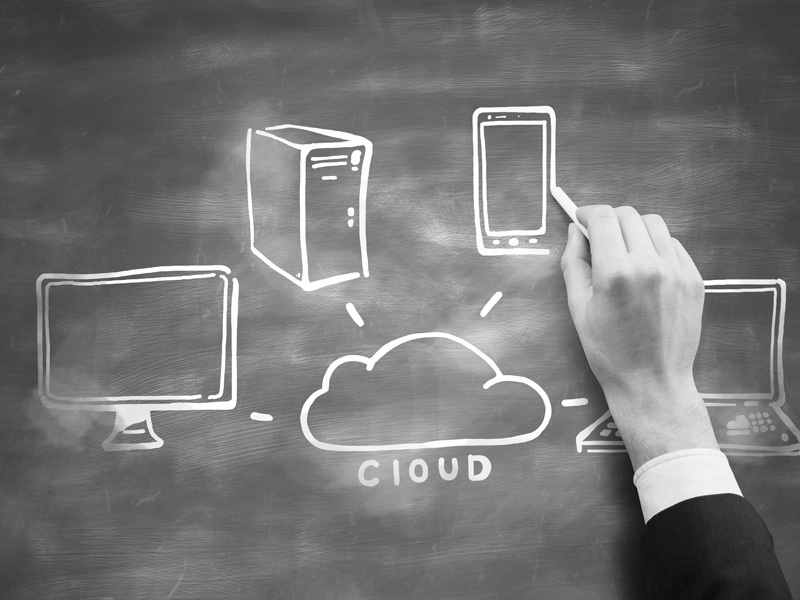 We can move your existing software infrastructure to the cloud without costing a fortune. Our knowledge and expertise makes providing a cloud-enabled layer between your software and the internet trivial, avoiding extensive and unnecessary redevelopment costs.